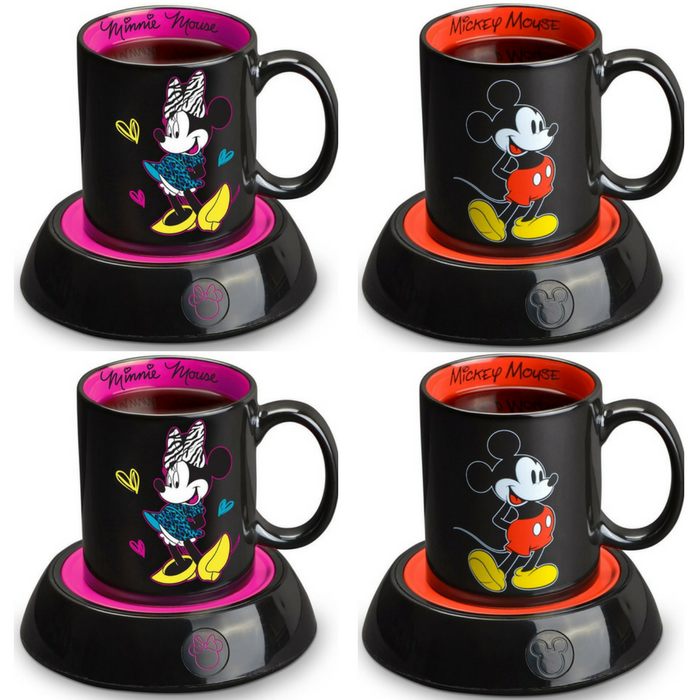 Disney Mickey Mouse Mug Warmer Just $8.99! Down From $33! You are here: Home / Great Deals / Amazon Deals / Disney Mickey Mouse Mug Warmer Just $8.99! Down From $33! This is so cute! At Amazon, you can score this Disney Mickey Mouse Mug Warmer for just $8.99 down from $32.99! You can also get the Disney Minnie Mouse Mug Warmer for just $9.47! Please note that this is an add-on item and will ship with a qualifying order of $25! Keep your coffee or tea at just the right temperature with this Mickey Mouse Mug Warmer. Perfect for home or the office, this mug warmer features a Mickey shaped power light and the 10-ounce Mickey Mouse mug is included. Features include an illuminated power switch, and an extra-long cord with cord wrap to keep your tabletop tidy. It’s also perfect for a holiday present. Love it!